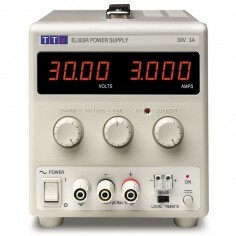 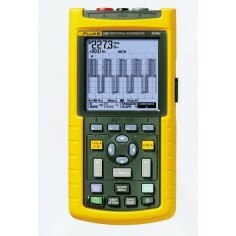 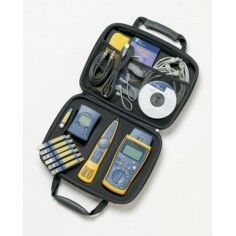 The 8508A Reference Multimeter has excellent performance specifications. 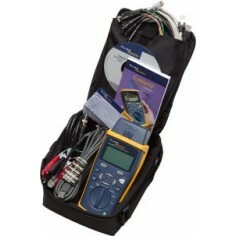 But stability and accuracy can often be compromised by the use of inappropriate connecting leads and associated processes when performing measurements. 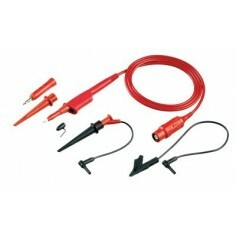 The 8508A-LEAD set includes high quality, low leakage, low dielectric absorption PTFE insulated cables, terminated with 6 mm gold plated copper spade terminals. 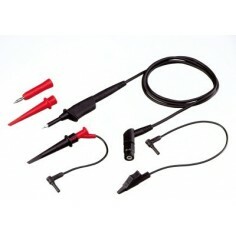 Their insulation properties make them ideal for resistance and current measurements minimizing leakage current and charge storage problems, their low capacitance makes them ideal for ac applications, and the 6 mm gold plated copper spade terminals ensure low thermal emfs for dc voltage and resistance work. 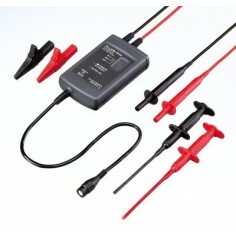  A general purpose lead kit which includes test probes and alligator clips provides the convenience of making rapid connections for less demanding applications and troubleshooting.